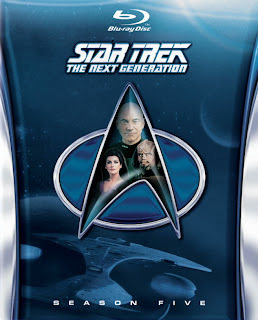 A few bits of news on forthcoming bluray releases: Amazon have added listing for season five of Star Trek: The Next Generation, which is set for release in November. 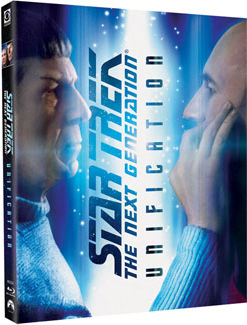 They also list another two-part episode as a stand-alone release, but this time rather than using the season ending cliffhanger episode, Time's Arrow, they've giving the mid-season two-parter, Unification, the special treatment. 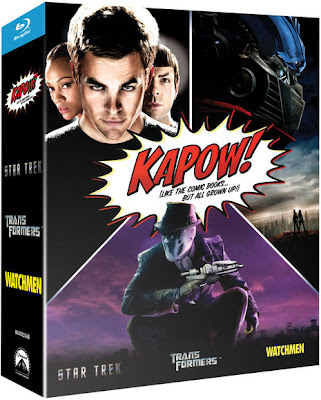 There’s no hyperbole necessary in discussing these two releases. 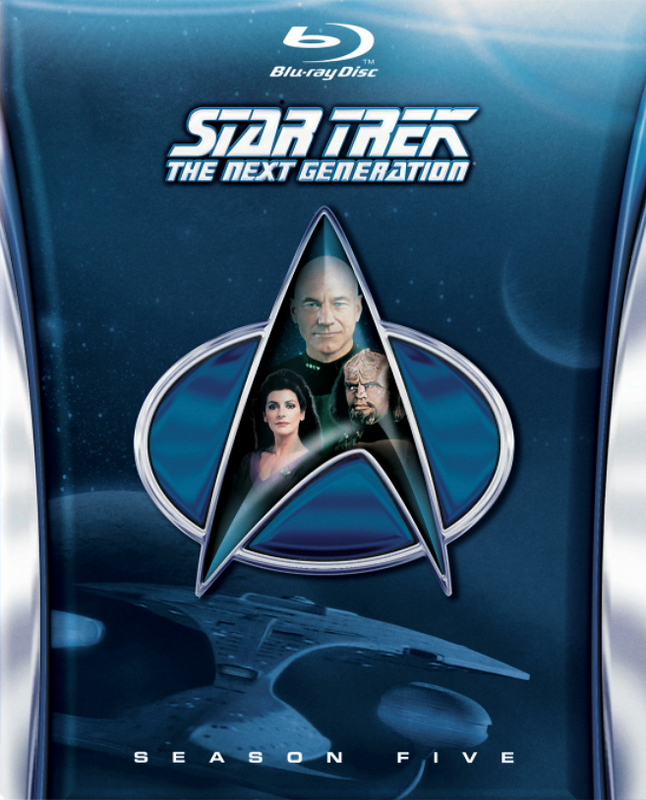 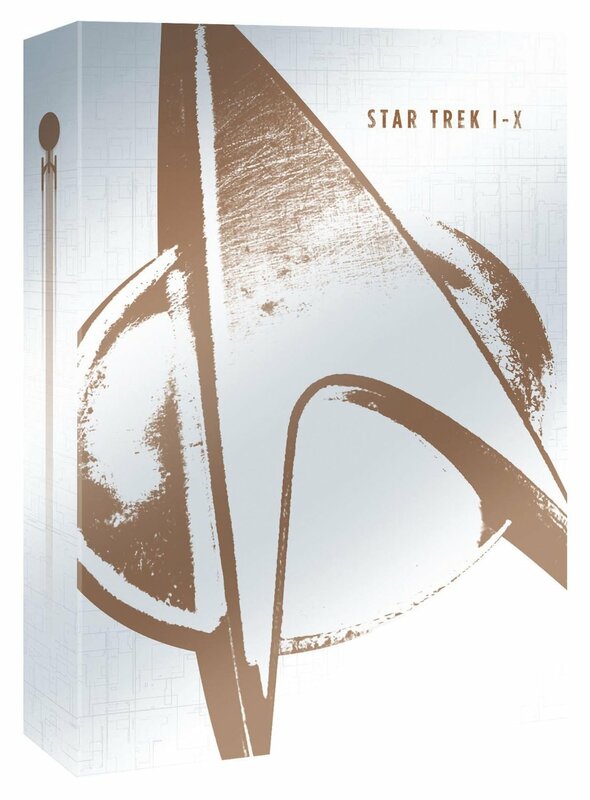 Season five of TNG ranked amongst the series’ best, with episodes including “Redemption Part II, “Cause And Effect,” “Darmok,” “The Inner Light,” “The First Duty,” the Hugo Award-winning “Time’s Arrow, Part 1” and, of course, “Unification I and II,” which heralded the returns to Star Trek of Leonard Nimoy as Spock and Mark Lenard as Sarek. There's one little bit of news for the releases of Into Darkness. 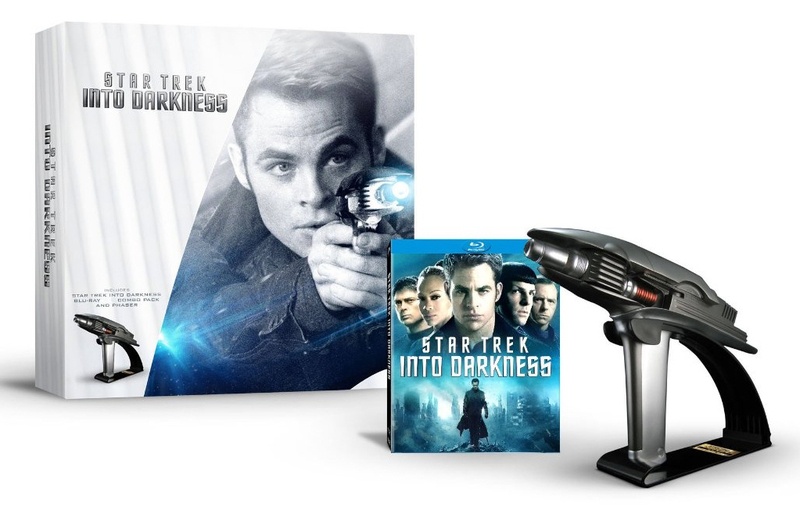 Amazon in Italy has become the third country to offer the higher end release, which comes with a QMx phaser. It's a slightly different offer, as the Italian version comes with the 2D release rather than the 3D like the US and France.